This is V2, my second computer built within a year. I sold V1, my first build, shortly after building it for almost a $350 profit. I decided to wait and find parts on sale for this time around and this was the result, a beast of a machine for a great price! Enjoy! (Better pics to come). If someone could recommend a nice ultrawide monitor that has a 144hz refresh rate, please do! This CPU has been great for me, I use it to game and do school work. For 139.99 you cant beat the value, even for a 1st generation Ryzen. Got the overclock to 4.1 Ghz and that is more than okay for me! Love this AIO, although I will be switching to a 240mm variant at some point. Does a great job at keeping the 1700x cool, and looks great! Got this from Microcenter for a steal, $106 is crazy for an X470 board, especially one with these features and looks! Goes great with my build, and all the headers are placed in smart locations! In all honesty, I only got this kit because it was the same price as a Vengance LPX kit at the same speed. Looks great and pairs well with the 1700x! 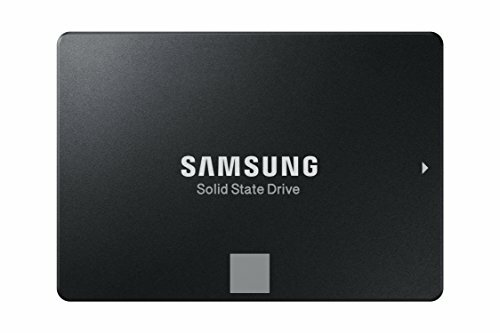 Great SSD for a good price. I remember building my first computer and a 250gb of the 860 Evo was more expensive than this! Fast boot times and game load times, would recommend to anyone! Decided to go with an ATX mid tower build this time and this case is very good looking and has ample space for cable management. Love the design and the size! 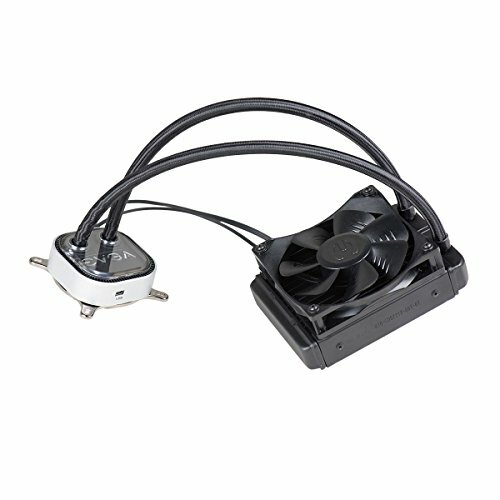 I got this PSU used from a friend and is great for my build. Great price and I will be getting custom sleeved cables sometime in the future! Modular and has all black cables, love it! He and his two brothers get plenty of time with me and their mother still, they are more important than the computer will ever be! 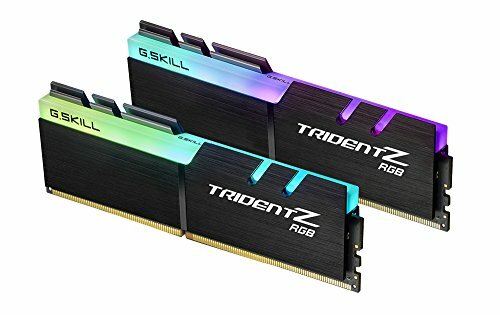 CPU temp under a load? What's the best software to download to monitor that? Use prime95 to stress test with, use Core Temp to monitor the temperature with. Sorry, I though I put it in the item description, I had gift cards so my total cost was 210. Would it be better to put the cost of the item instead of what I paid for it? I think so , sir . 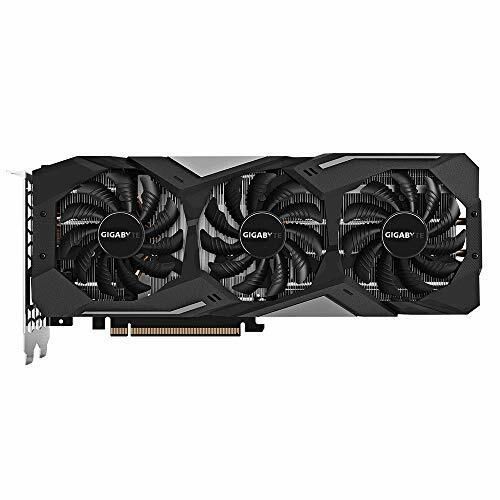 Because RTX 2070 is 500$ and anyone who would buy it , will buy it for 500$ only . But btw it's your build , you should show the price of items according to the money spent by you , sir . Thank you! I'm looking into a build very similar to this! I am a AMD person and this is right around my alley! Thanks again for sharing!